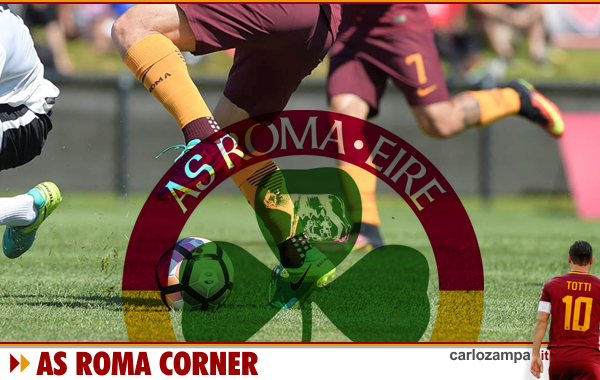 The Giallorossi go out with their heads held high – as Edin Dzeko and Radja Nainggolan’s second half goals clinch victory on the night. Two clear penalties denied and Liverpool goal in offside position, yes, we all agree. The Var system might have produced a final between Roma and Bayern, also “robbed” in Madrid. but we’ll never know exactly. Roma are also to blame themselves, too soft to gift Liverpool easy chances within the two legs….4 goals given away cheaply. Can’t do this at this level. Pity. A sense of missed opportunity, Kiev was very much achievable and so close! Our best of luck to Liverpool FC in the final. But at the end Roma are Champions too, discounted at the beginning of the campaign, never thought to get this far..and so close to reach the final of the Champions League. We can only be proud for what they done, at the very peak of Europe. Now heads and hearts to the remaining fixtures of Serie A campaign, to ensure we finish third. 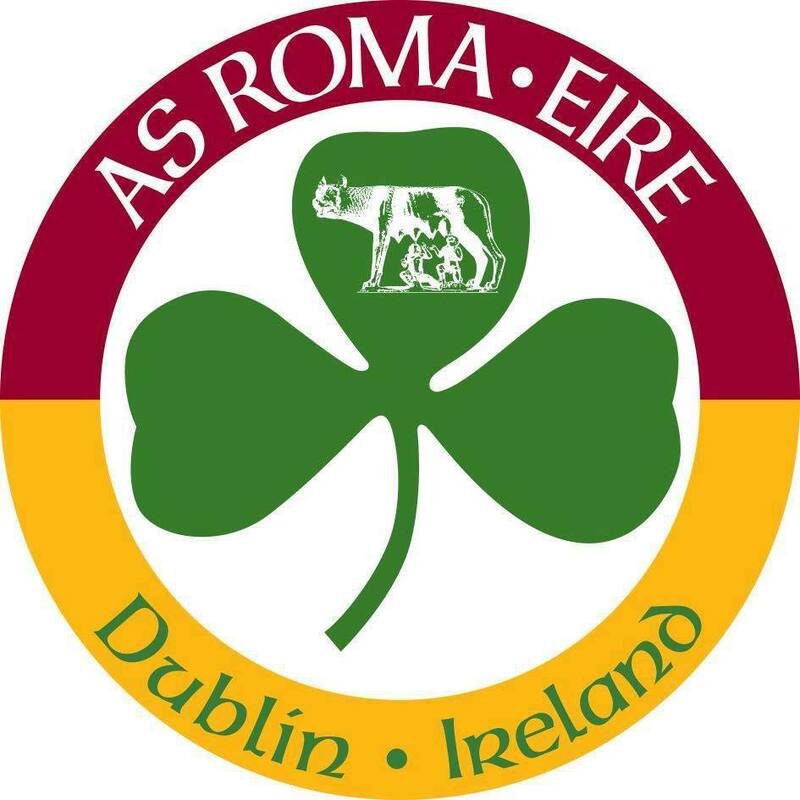 On Sunday eve before the Cagliari game we will be showing up for the Liverpool v Chelsea game to hand out our contribution to the Irish Liverpool Reds for Sean Cox. Last night we met a few irish Liverpool fans inside the Stadio Olimpico, took some pictures together with our club banner. A great sense of unity and solidarity. Keep football a football game.